In these posts we’re normally keeping you informed of our services and latest specials. This time around we want to tell you about another Gold Coast company. When you’re catching a plane from the Gold Coast airport you have a few choices. From where we live public transport isn’t really an option. If you’re going away for holidays you can put your car into long term storage. Another option is airport transfers companies. These fall into two categories. There is the milk run version. They run around picking up multiple clients, stopping a half dozen times before you get to the airport. Then there are the private airport transfers. These guys pick you up from your home and take you directly to the airport. It’s a great way to travel, takes the stress out of getting too and from the airport. 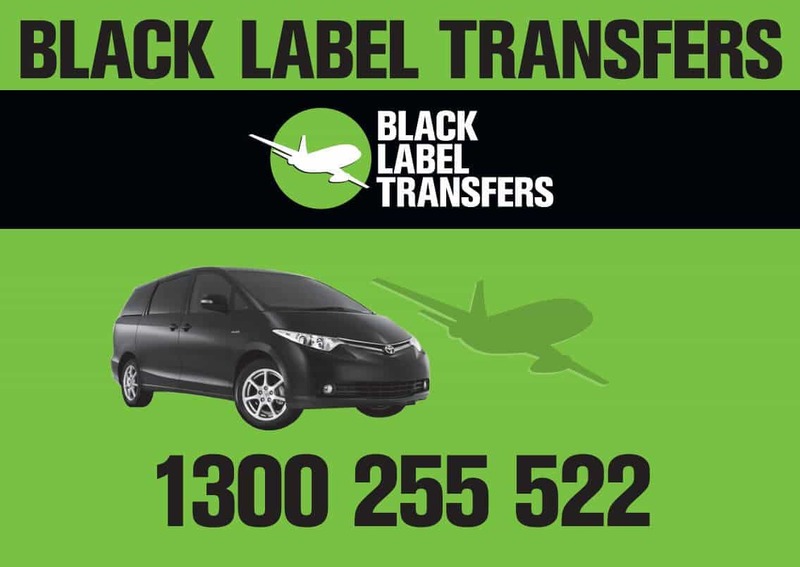 For Gold Coast airport transfers Black Label Transfers are the company we recommend. You’ll deal directly with Peter (PJ), a guy who knows the airport transfers business back to front. He’s memorized every flight and knows them to the minute. He’s the owner of Black Label Transfers. They have multiple staff and vehicles but importantly Peter is still on the tools. He’s still running airport transfers himself. The way they work is, they meet you at the gates, help you with your gate, and walk you to the vehicle. If you’re delayed, they’re there, no matter how late. If you’re on business this would be a welcome thing. Imagine getting the red-eye from Sydney, getting delayed for rain, then having to fight you way to your appointment. That wouldn’t happen with these guys. So if you want reliable airport transfers choose Black Label Transfers. If you want reliable electricians choose South East Electrical.